Blue Heaven Ostrich meat is all Natural - Raised without Hormones or Antiobiotics. 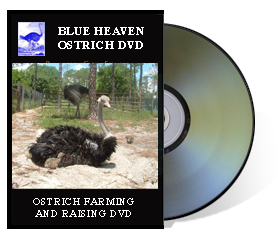 Thank you for your interest in Blue Heaven Ostrich Gourmet products. For almost 20 years, we have prided ourselves on providing American Bred and Raised Free Range Ostrich Meat and Ostrich Specialty Products - USDA Certified. We believe supporting the American farmer is an essential part of developing Sustainable Agriculture for our county. 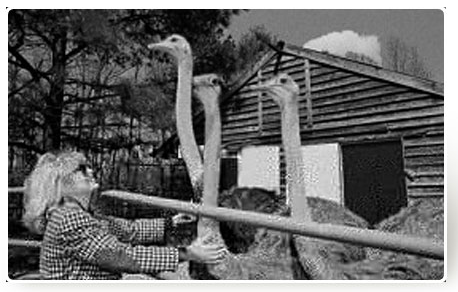 We believe eating healthy foods is essential; which is one of the main reasons we focus only on Natural and Free Range American Ostrich that is guaranteed raised without Hormones or Antibiotics. 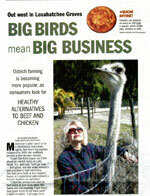 Blue Heaven Ostrich Joins Localecopia. This delicious, nutritious “ Red Meat” is not only, high in protein, but is lower in fat than skinless white meat chicken or turkey! Ostrich is the only RED MEAT pure enough for diabetics - as recommended by the American Diabetes Association. Also endorsed by the American Heart Association and American Cancer Association and countless Physicians...SEE FOR YOURSELF. 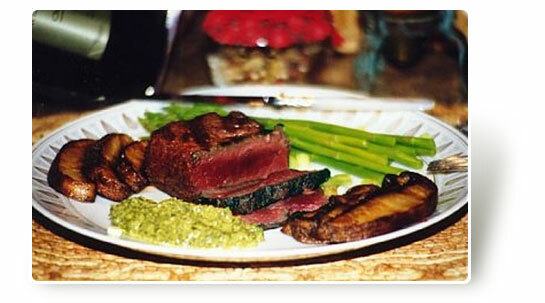 GREAT "OSTRICH MEAT" RECIPES - "Good Health Never Tasted So GOOD!" 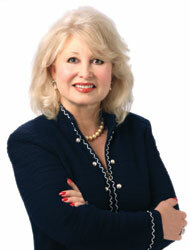 FINALLY, hotdogs that are good for you AND taste good! 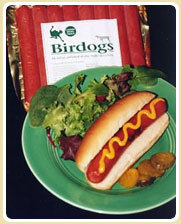 Our BIRDOGS will reduce the fat grams from 19 down to 5 grams, per bun length. Great ground formed burgers, 3 to a pack 1/3 lb. each).